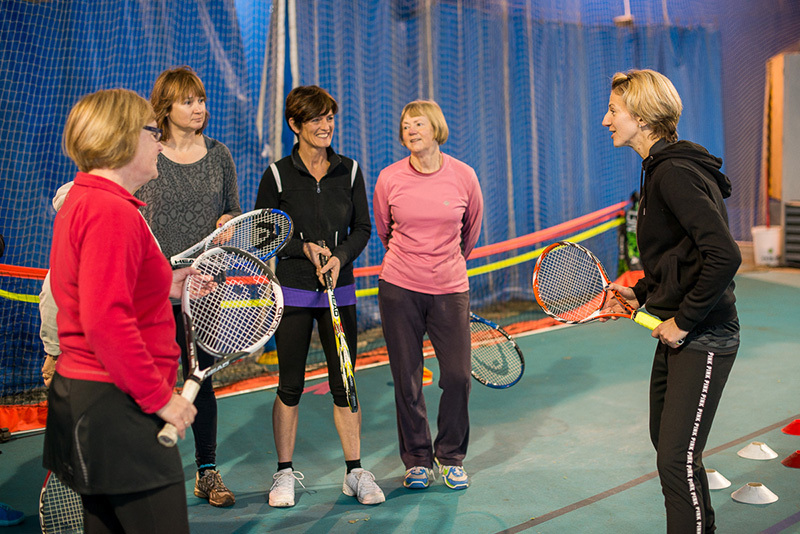 Once a month the tennis courts are transformed…. You might find yourself at the US Open; in a haunted Halloween House; in a Christmas Grotto; or at the Australian Open. Children will enjoy our fun-filled tennis tournament. They get a wristband on entry, and will be swept up in the musical atmosphere – it’s like Glastonbury meets tennis! Children love our timed 10 minute matches, collecting as many points as they can. The child with the most points (rather than wins) is crowned champion! 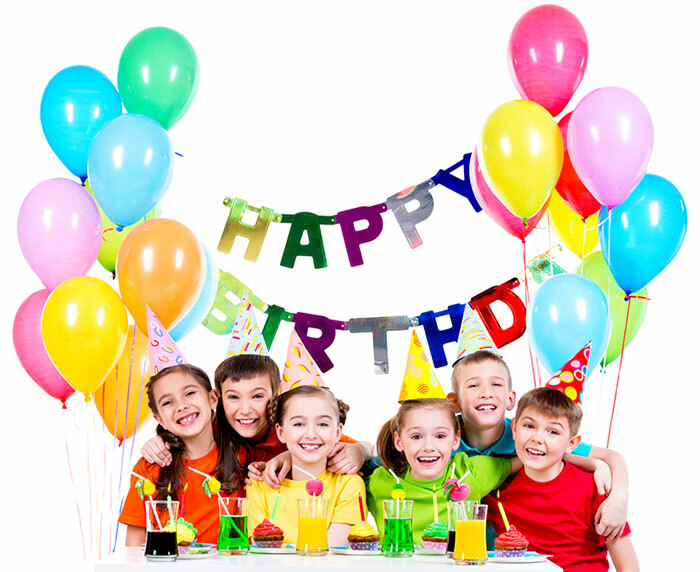 Give your child a birthday to remember! Treat them to an exciting tennis themed birthday party. No mess at home or worrying about keeping the kids entertained. We provide snacks and the fun, so you can relax whilst your children have full on fun with their friends. 1.5 hours on court with Coach Liz for fun tennis skills, drills and games! Looking for an unusual exciting and challenging team building day? Leave work behind and leave feeling refreshed and revived! Tennis is ideal. It’s fun, teaches teamwork, perseverance and is challenging, yet rewarding, as you see your own ability improve!